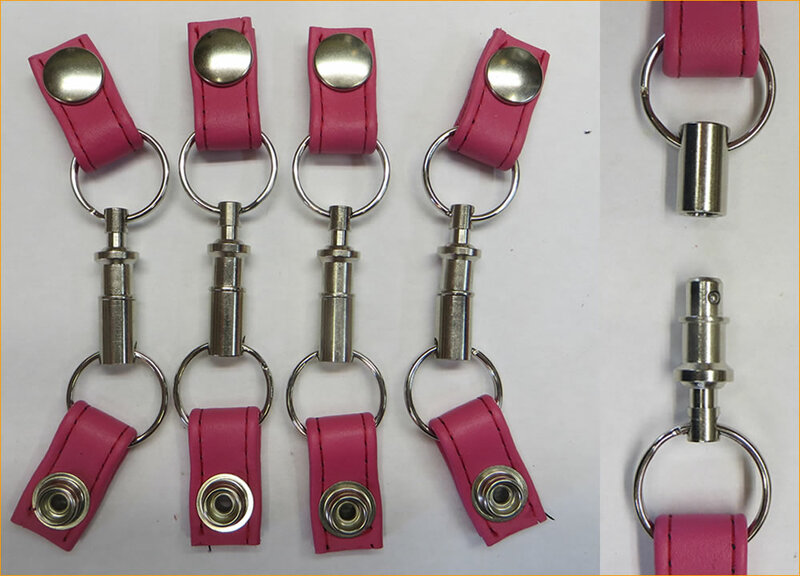 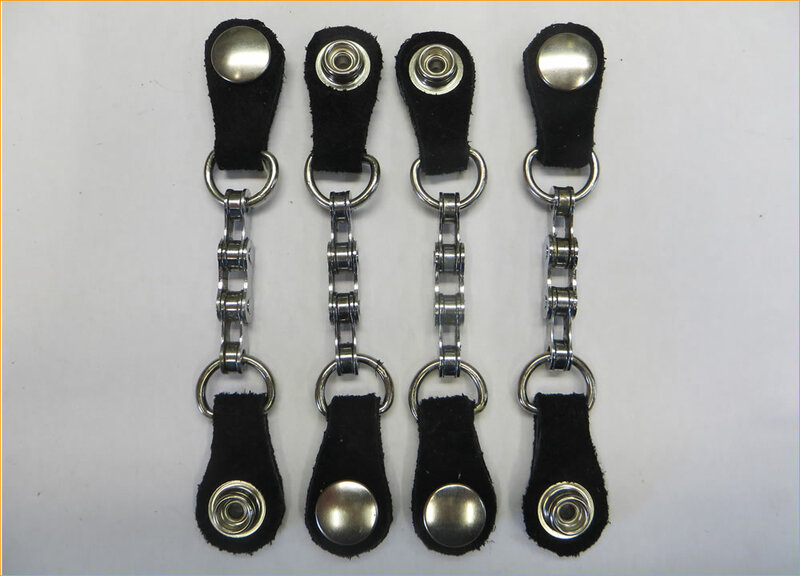 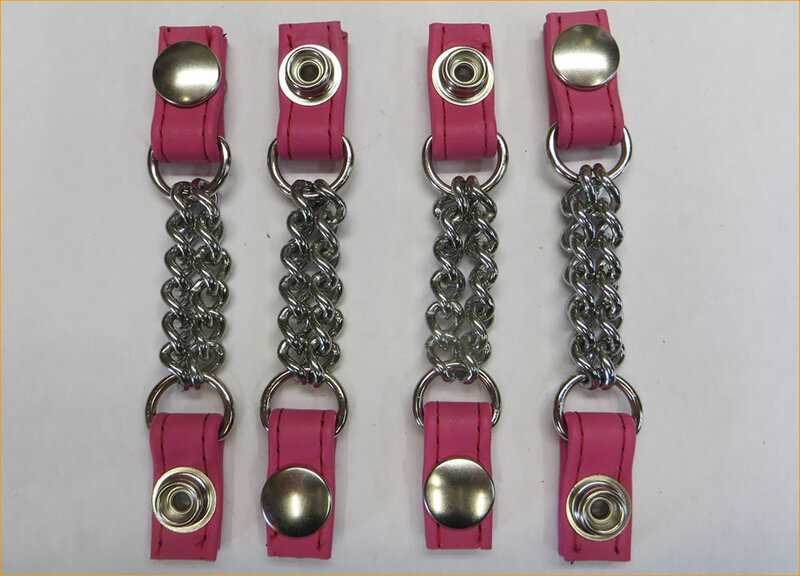 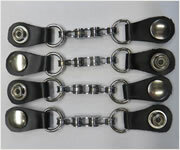 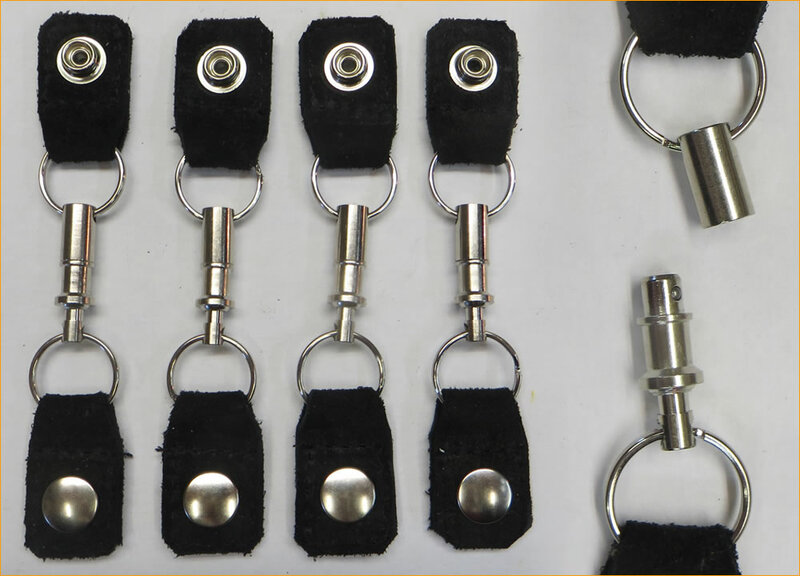 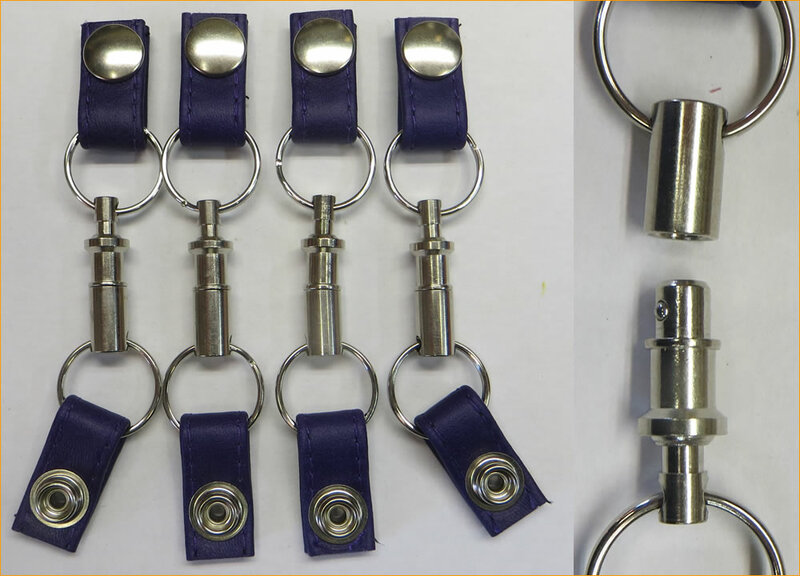 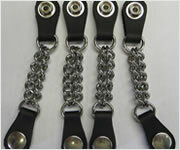 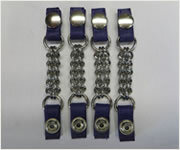 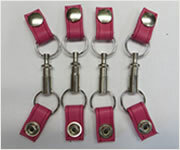 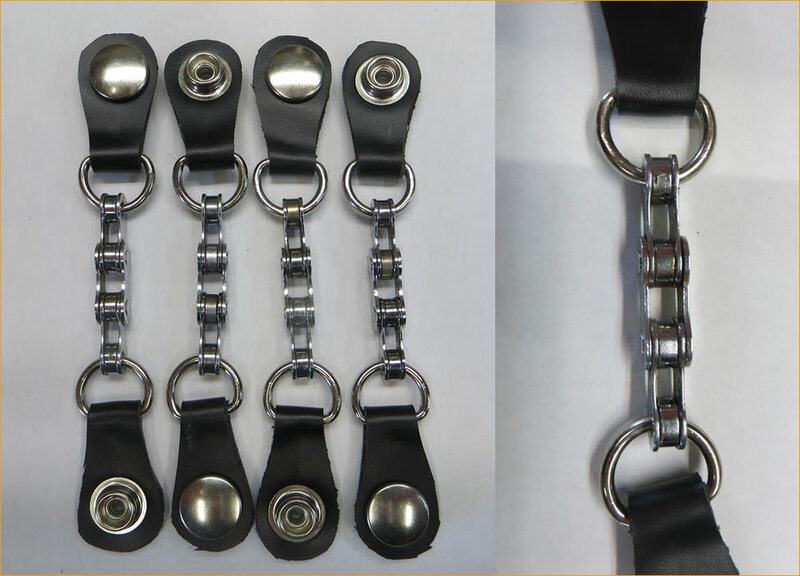 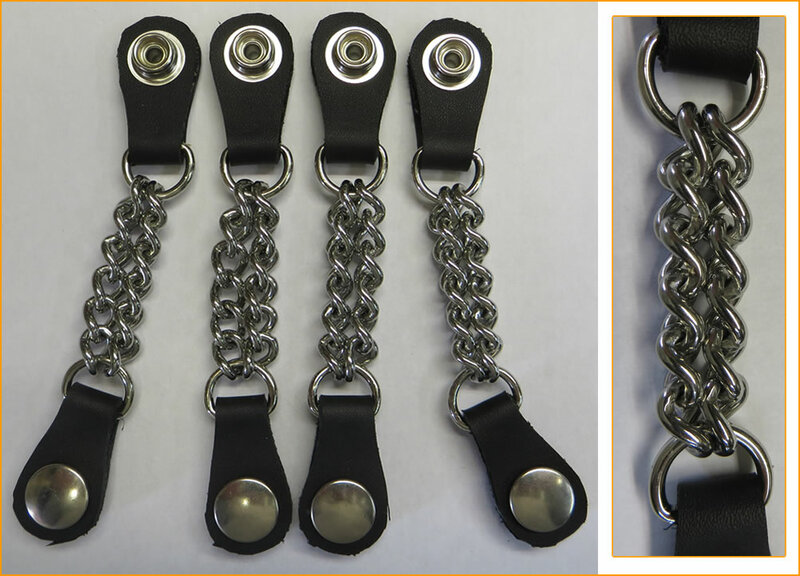 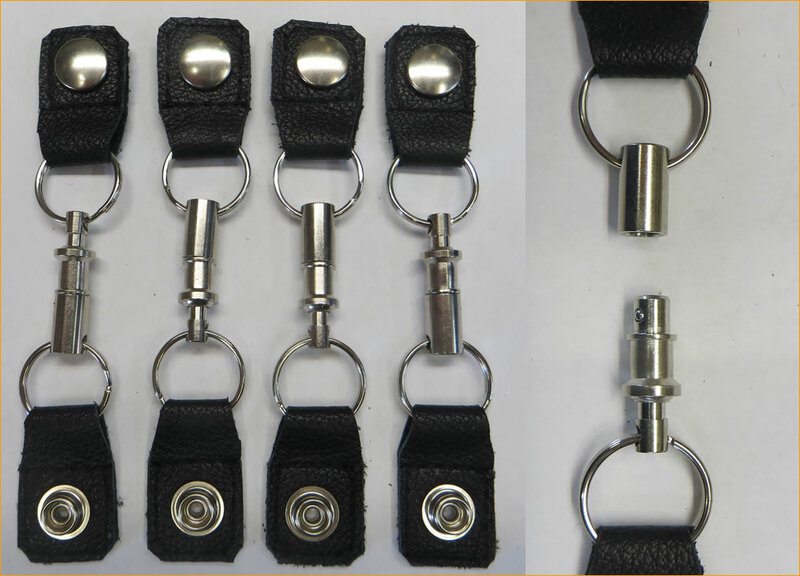 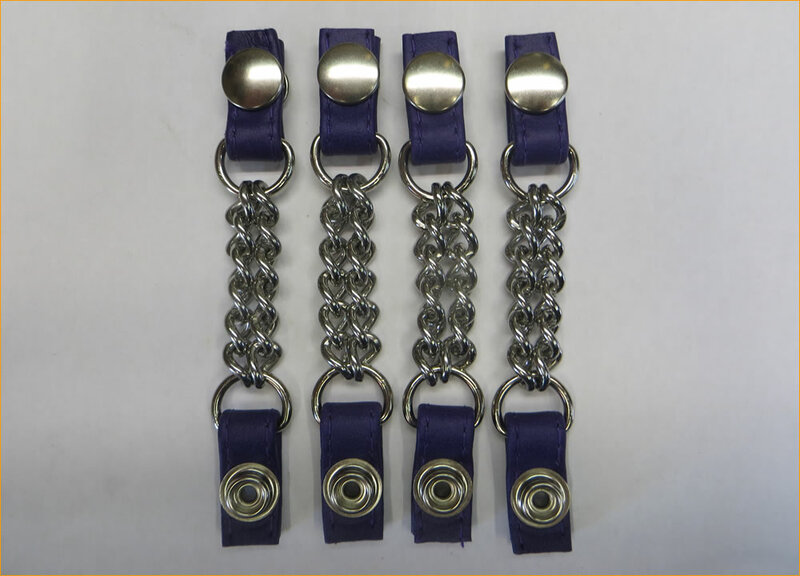 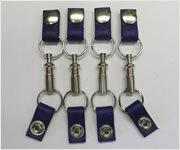 Our Bike Chain and Stainless Steel Chain Vest Extenders have been developed from consultation with bike riders over many years. 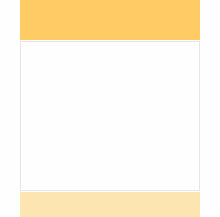 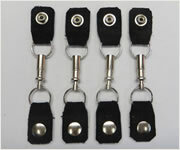 We have been making our own vest extenders now for over 10 years. 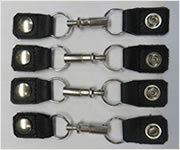 These vest extenders are built to last. 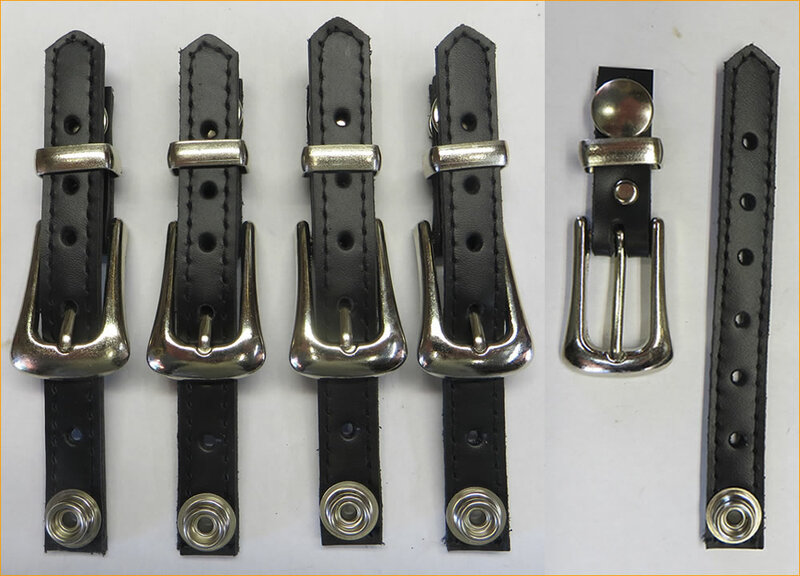 Personalise your Vest Extenders by changing the press stud tops to one of the press stud tops in our Press Stud section. 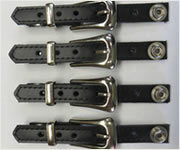 We can do this for you at a small cost to save any stress of damaging the press stud top during fitting.